The website is one of the foundations of every successful business. Websites can present your company, allow potential customers to browse your products and services, and of course increases the credibility of your company. It is not sufficient to have nice websites – they also need to be functional. If you need a high-quality website with a modern design and pleasant UI, you’re at the right place. How do we organize our webdesign services? We’ll first learn about your business. We then define the goals together with you. Based on the defined goals, we propose a concept / structure. We’ll read through your design manual (and if you don’t have one, we’ll prepare one for you). 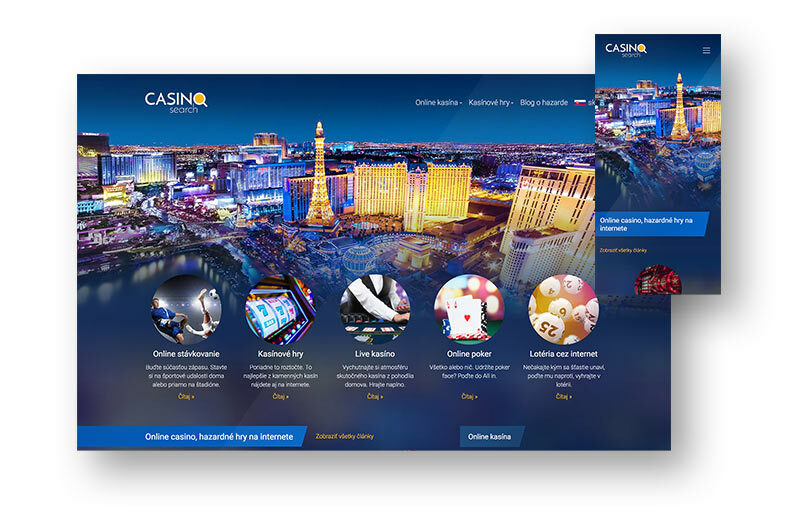 Based on the design manual, we’ll propose the graphics and visuals of the website. And finally, we’ll create a functional website. 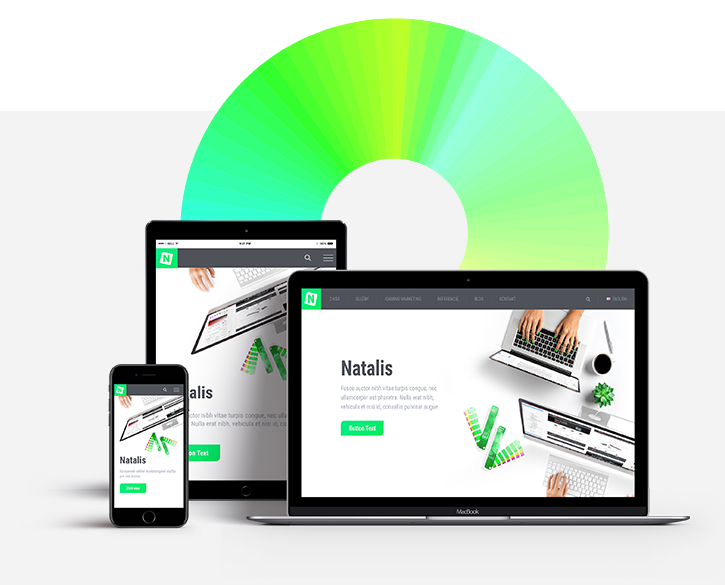 graphics including the creation of a design manual, responsive webdesign (optimized websites for mobile devices), creation of a WordPress theme, SEO optimization, editing of marketing texts. Customer: SWISS spol. s r.o.